Nicole has a congenital heart defect and a hearing loss. She never allows either to stand in her way. 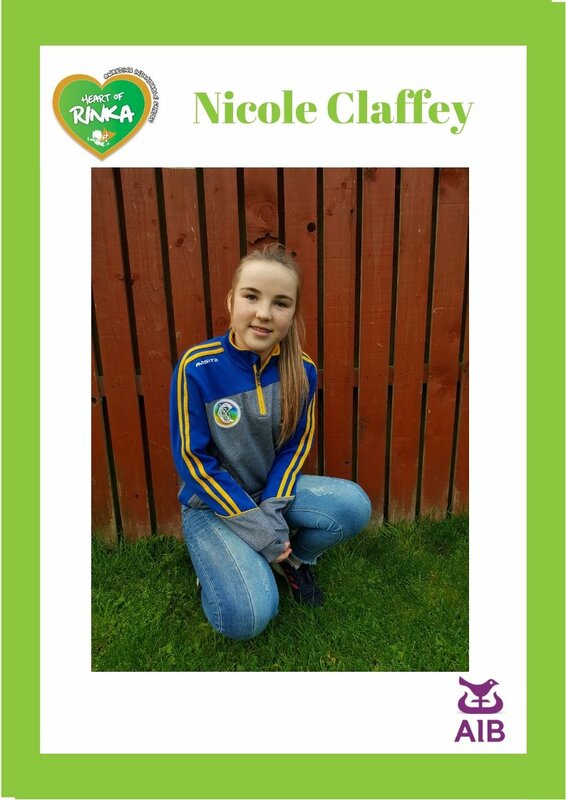 She can’t play sports due to her heart defect but that doesn’t stop her getting involved in her local camoige team and supporting her team mates. She helps anyone she can and never feels sorry for herself or ever complains.